After logging WILI on Sunday, I wondered how many other AM stations in Connecticut I could add to my log. So I perused a couple of websites and put together a Connecticut AM Radio Station Needed List consisting of eight stations. 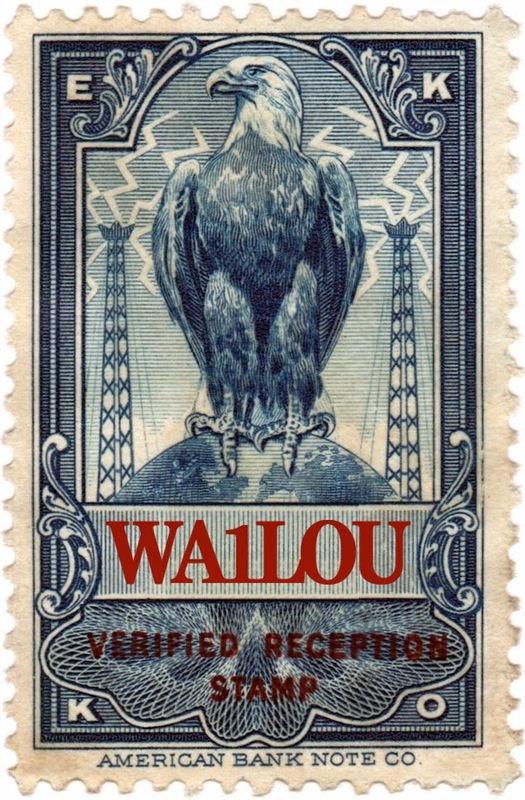 WLAD transmitting 1 kW on 800 kHz from Danbury, CT, 35 miles WSW with a solid S-7. WNLK transmitting 1 kW on 1350 kHz from Norwalk, CT, 42 miles SW with an S-1 signal competing with another S-1 signal on 1350. WILK transmitting 5 kW on 980 kHz from Wilkes-Barre, PA, 160 miles W with an S-2 signal. WDEL transmitting 5 kW on 1150 kHz from Wilmington, DE, 180 miles SW with an S-0 to S-1 signal. Logged WLAD and WNLK using the stock radio and antenna in my 2007 Subaru Outback Sport. Logged WILK and WDEL using a C. Crane CCRadio-SW receiver and C. Crane CC Twin Coil Ferrite antenna.